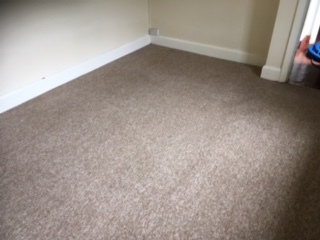 Are you looking for the best carpet cleaner Oakham? There are several firms out there offering to clean your carpets. Some are local and some just pretend to be local in the hope that you’ll choose them. Some will send a ‘technician’ to do the job whilst with others you get the company owner who really cares about the quality of the work. 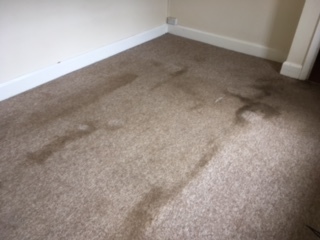 Some companies offer ‘dry’ carpet cleaning whilst others offer a variety of cleaning techniques. So how do you choose? We are proud to be a genuine local company, based in Rutland and serving the county and surrounding areas. Unlike other companies we do not hide behind a vague business address in the hope that you’ll think we are local. We are based in Church Street in Langham and you are more than welcome to visit us there. By being local we are always on hand if you have an emergency and can often fit in smaller jobs at short notice. I’m David and I own the Rutland Cleaning Company. It’s me you’ll deal with throughout the cleaning process from the initial telephone call to the actual clean itself . By having that hands on approach I can ensure that the quality of service and cleaning is second to none. 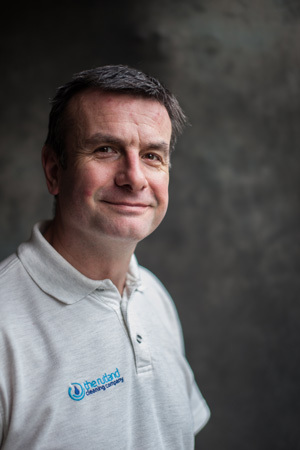 I also ensure that I keep up to date with the latest developments in cleaning technology and introduce them to my business if they re of benefit to my customers. I am also the only local approved member of TACCA – The Approved Carpet Cleaners Alliance. There are several different methods of carpet cleaning. All have their place and here at the Rutland Cleaning Company we can undertake dry, low moisture and water extraction methods. We can choose the best methods for your carpet types and requirements. Other companies can only clean one way and will tell you that their way is the best way. We are far more open minded than that and can discuss with you the best way for you to achieve cleaner carpets. If you don’t mind where your carpet cleaner comes from, who is actually doing the cleaning and whether their methods are the best for your needs then there are other companies out there looking for your custom.